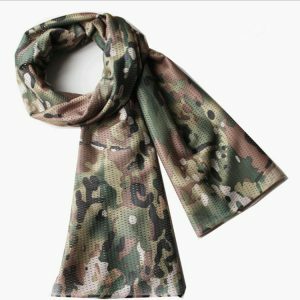 FEATURES Elastic breathable mesh fabric is used for good elasticity and comfortable wearing. 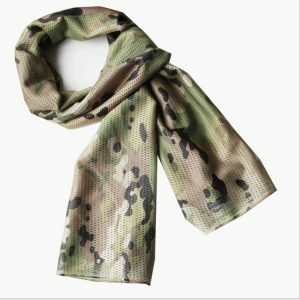 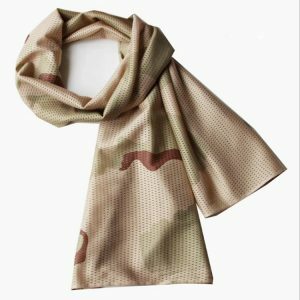 This scarf can effectively block UV rays, reduce the loss of body moisture, and ensure proper physical activity while breathing. 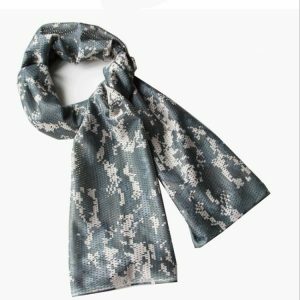 Remove some of the heat from the mesh of the scarf and keep it cool.